Is the Three-Point Shot Boring? My bees are making up for lost time! 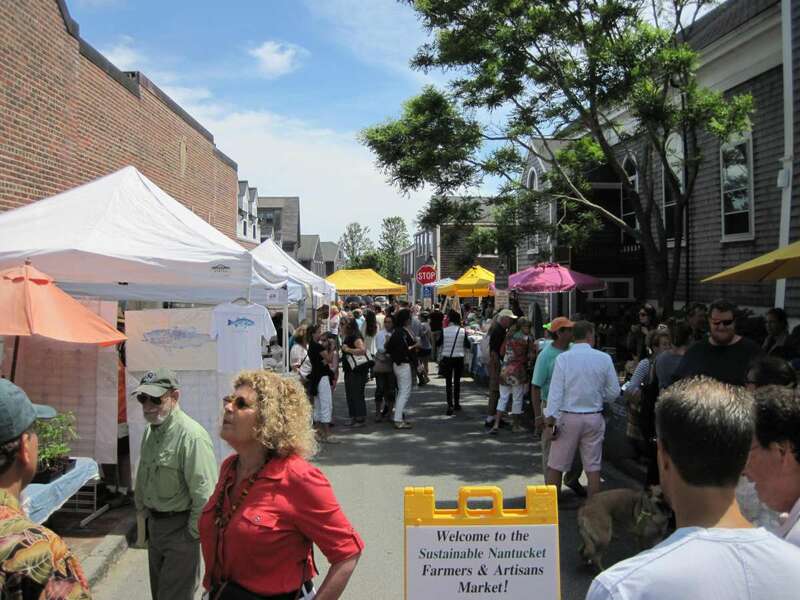 Sustainable Nantucket's Farmers & Artisans Market sprouts back to life this Saturday!